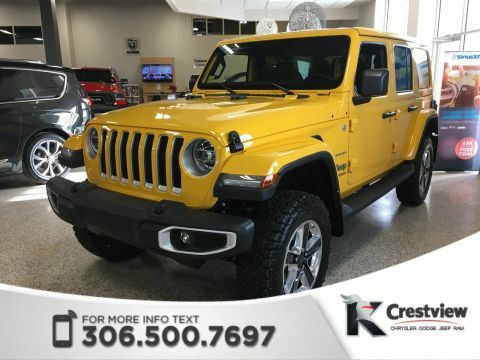 Join the proud league of Jeep owners and find a great deal with new Jeep specials at Crestview Chrysler. 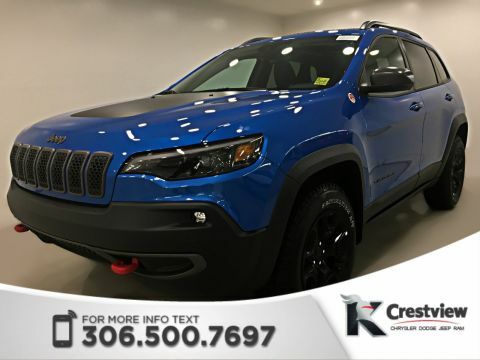 You can drive home in a 2017 Jeep Cherokee that’s off-road ready with 5 drive modes including Snow, Sport, Sand/Mud, and Rock for the adventurer in you, and we have it now with $3,000 off the MSRP! 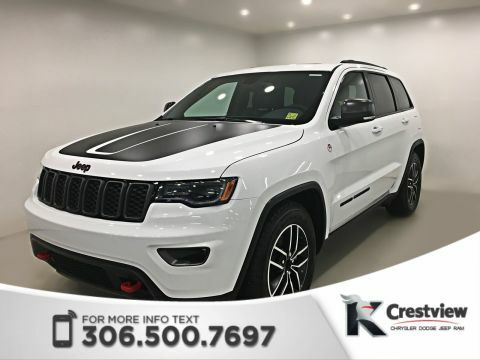 You could also find the new Jeep Grand Cherokee for over $10,000 off the retail price with luxurious tech like a built-in navigation system and power sunroof. Don’t miss out on taking home one of the best-selling vehicles in Canada! 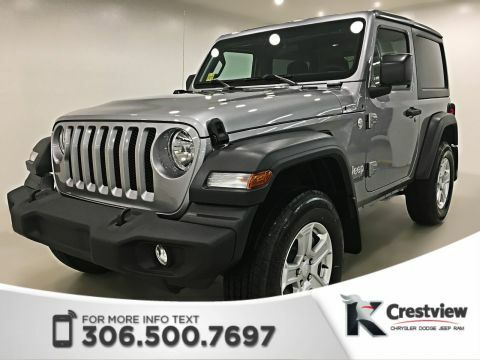 We take care of our customers at Crestview Chrysler, so when you buy with us, you’ll be treated to a lifetime engine warranty on any vehicle from our inventory. We offer competitive financing and work with you to find a payment plan that fits into your family’s budget. Visit us today or give us a call at 1-888-449-0943 if you have any questions!